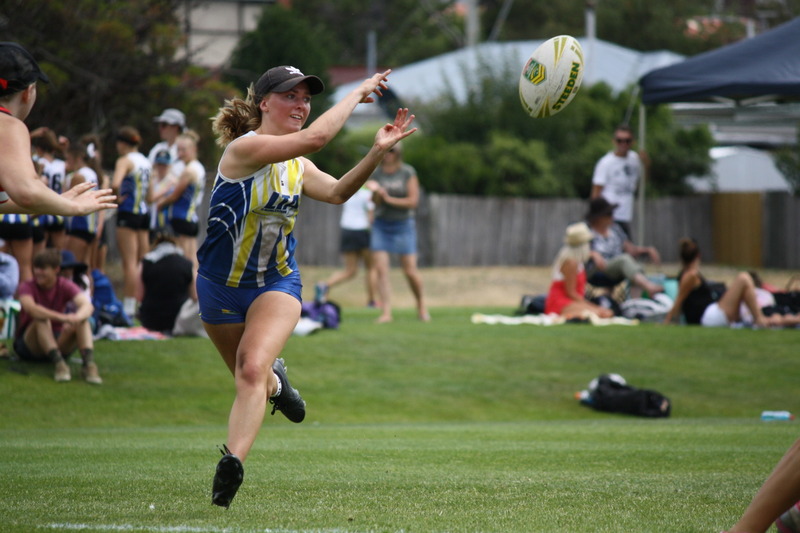 Congratulations to all participants in the 2019 Touch Football Tasmania State Cup. Special thanks to Southern Touch, for hosting the event this year. We were lucky with the weather and enjoyed a successful and entertaining weekend. Thank you to all of our wonderful Referees who put in extra effort this year. 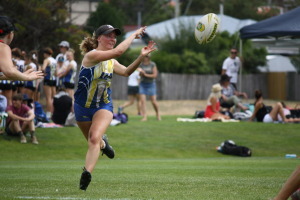 Congratulations to Launceston Touch Association, who won the Championship Trophy for the 6th consecutive year.